People are entering more words into the search box on Google. A study from digital trend tracker Hitwise has found that the number of searches featuring four, five and even six words is on the rise, while the number of queries using shorter keyword phrases is shrinking. 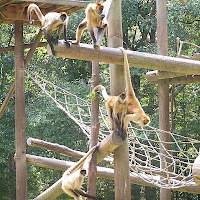 We are witnessing the growth of long tail. For those of you who don't know already, the term 'long tail' refers to searches that contain a large number of words, and is the opposite of 'short tail'. 'SEO Manchester and online marketing specialists' is a good example of a long tail, while 'SEO' is a classic short tail. Exactly how many words are required to qualify as a long tail is debatable, but four or more is the generally accepted figure. Many SEO consultants, and by extension their clients, have an overriding focus on short tail. It is obviously fantastic news if you rank number one for a term like 'SEO'. However, there can be an extraordinary level of competition for generic terms like this, and chances are that you'll be going head to head against rivals with far more in the way of time, money and manpower. Frankly, the odds are stacked against you. This is where a long-tail strategy really comes into its own. The amount of competition for lengthy phrases is much lower, simply because there are more variations to target and most people are focused on the short tail. It is much easier to top Google for long-tail terms, and so generate a greater volume of clicks. Importantly, the conversion rate on these phrases is also much higher. There are many reasons why people are typing more words into search boxes. For instance, everyone is getting better at devising searches that return the information they need, and search boxes are gradually getting larger. 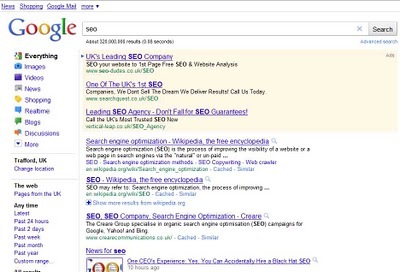 But perhaps one of the big drivers is the arrival of Google Instant, which delivers fresh search engine results pages in real time as new letters are typed in. Last autumn, when Google Instant launched, many commentators speculated that it signalled the death knell for long tail. Why would people finish typing in 6-word queries when they are presented with results after just a few letters? The truth is somewhat different. With Google Instant, users are realising that long-tail queries deliver better results than their short-tail counterparts. 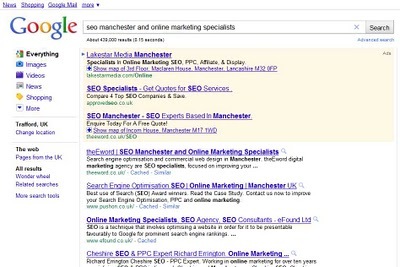 They are finding as they type that a search for 'SEO' doesn't help them find a Manchester SEO specialist, but that 'SEO Manchester' has a relatively high success rate and 'SEO Manchester and online marketing specialists' offers exactly the results they are looking for. Next time they search, they will remember to be more precise. Google Instant is one of the biggest things to happen to SEO in recent years. It has changed many aspects of search. But far from killing off lengthy searches, Google Instant has actually driven the growth of long tail.